Maybe you're desperate. Maybe you're frustrated. Maybe you know that things could be better than they are right now and they certainly used to be better—quite a bit better. Maybe there has been infidelity in your marriage and you just don't know what to do or who to turn to for objective advice because you feel like your world is spinning out of control. Maybe you're just trying to figure out when and where it all started to go wrong. Well, let us assure you that every marriage goes through its share of difficult times… eventually. You get to that place where nothing in your relationship feels right or makes sense. Where black is white and up is down and everything is not what it used to be. You are used to having the answers, but now you don't even know what the questions are. If you know what we are talking about, you have been there or are there right now. Well, we have been there too. But we chose not to stay there and so can you. Even if your marriage has been rocked by affair, you can recover for good with the right help. After all, nobody decides on their wedding day that they will have an affair or a unhealthy marriage. Those things happen in small increments over time and can be turned around. Things can get back to good, or even great, and all it starts with a decision to do something about it. At the very least, please start by reading some of our FREE relationship articles by clicking here. We really do care about relationships. My name is Bryan Cafferky and I am a Marriage and Family Therapist intern. I am privileged to have worked with numerous couples as they worked to overcome hardships within their marriages, possibly some of the same setbacks that your marriage is facing right now. I am extremely passionate about marriage and I love to watch couples learn to create a life together in which both spouses feel safe, secure, loved, and understood. I realize that this may seem unlikely to you in your current situation, but I am certain that with your commitment to change, this too is achievable in your marriage as well. It would be my honor to come along side of you and work through the barriers that are holding you and your spouse back from experiencing the trust, intimacy, and love that you both deeply desire. My name is Mike Sudyka and I have had the opportunity to meet with many couples that have worked through some of the same struggles you are currently facing. Disillusionment, disappointment, and defeat are common experiences in marriage, at times. I can confidently tell you though, that you do not need to live as roommates, having lost the love and vitality that once invigorated your relationship. It is not gone forever! As a Marriage Counselor, I welcome the opportunity to help you reawaken the passion you once had for your spouse. When we are born we are not given a “how-to” guide for relationships. We don’t always realize what is and isn’t helpful in our romantic relationships and we find ourselves wondering how our relationship has gotten off track. So, it is my goal to not only teach effective communication skills but to provide a comfortable and safe place to discuss the ins and outs of relationships. This will allow you to acquire your “relationship how-to guide” during our time together. I am passionate about couples and marriages. I have witnessed miracles happen between couples and I think it is important to have a counselor that cheers you on as you navigate through whatever challenges you are facing. My name is Tami Miller and I am a licensed Marriage and Family Therapist… a marriage counselor. My most valuable assets in helping a troubled marriage like yours turn around and even thrive are not the diplomas and certificates that hang on my office wall, but a sincere desire to help you learn what I have learned in almost 30 years of marriage to the same person (you won't find many counselors who can say this!). And, while some marriages effected by an affair may seek a marriage counselor, there are not many marriage counselors who have a proven track record of affair recovery. I do. You WILL look back and be thankful that you decided to "fight FOR someone instead of WITH them"
It is no accident that you are here. It is the beginning of making things right again. Browse our site to learn more. Ask any one of us some questions via email on our contact pages (links below), or our general Contact page. Just don't give up. Even though you may FEEL like giving up, don't. While fixing a marriage can be work, it really is much easier than a divorce… and much cheaper too! To most lawyers, you are just another paycheck. To us, you represent one more opportunity to show someone how amazing marriage can be when we learn how to do it the right way. Please don't hesitate to call. Our main office number is 909-255-1250. 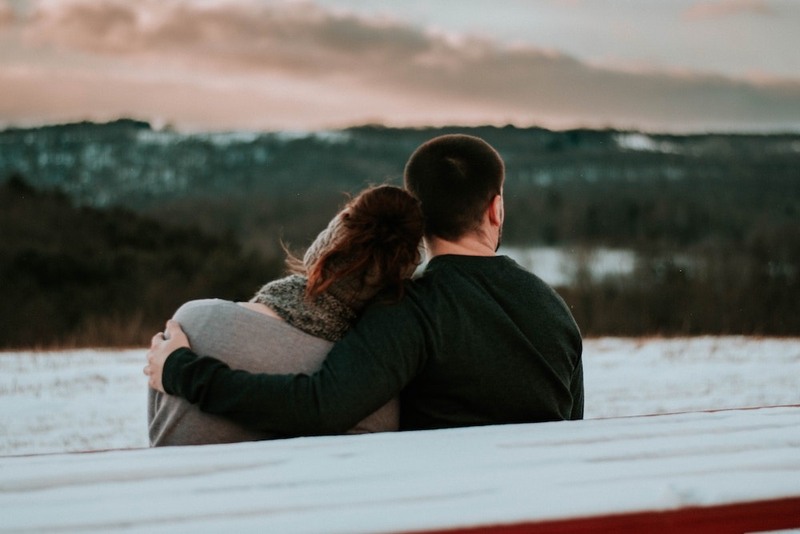 We would love to help you find the best counselor for wherever you are in your marriage, to connect you with that counselor, and offer whatever other help we can. This is what we do! Marriage can be both rewarding and difficult. If you are a couple going through various difficulties in your relationship, I would love to help. I would be honored to walk with you on this journey. Allow me use my 25+ years of marriage together with my counseling experience to help your marriage thrive. I know we can get things back on track by working together. Every marriage requires care and effort. I care about your desire to enhance this important relationship and I will work diligently alongside you to ensure you reach your goals and overall purpose. Marriage can be difficult at times and we all need help. I can and will help. Every marriage will have challenges. Whatever they are, I can help. I look forward to seeing how I can work with you to put the magic back into your relationship.